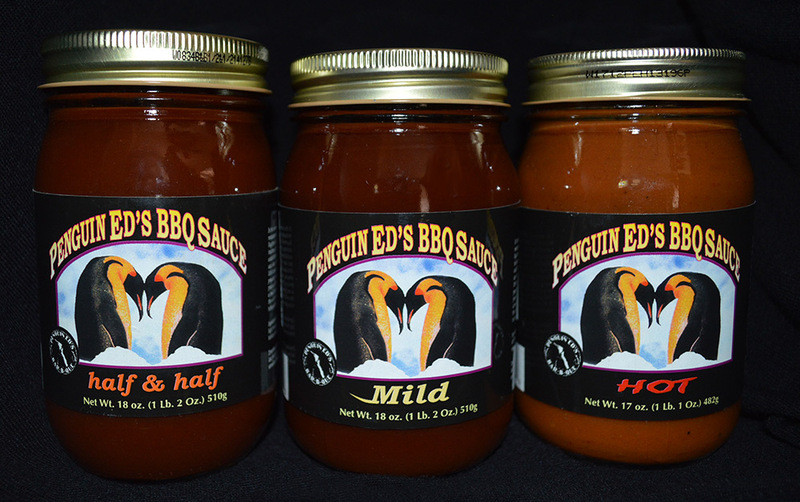 Enjoy your favorite Penguin Ed’s BBQ sauce at home, or give as a gift. Mix and match your favorites to make your very own custom 3-pack! 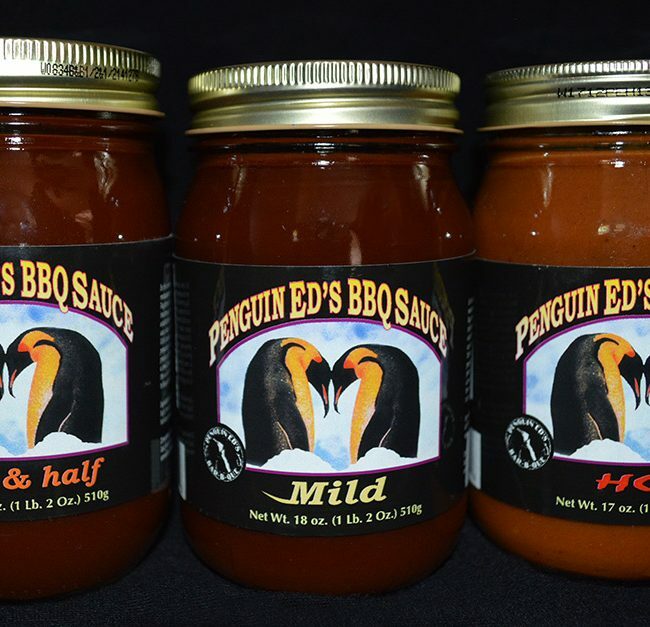 Penguin Ed’s BBQ Sauce, just like in the restaurant. Each pack comes with 3 jars of sauce, and you can mix and match your favorite flavors: Mild, Hot or Half & Half (medium).